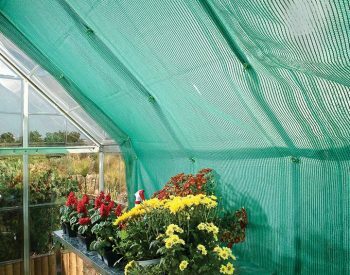 We HIGHLY RECOMMEND you order this kit with any greenhouse. 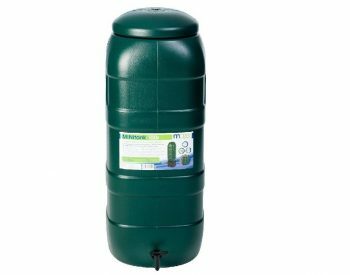 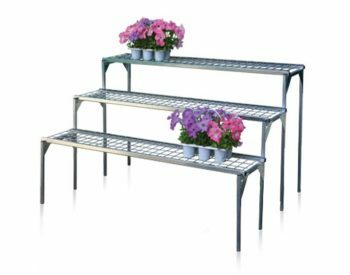 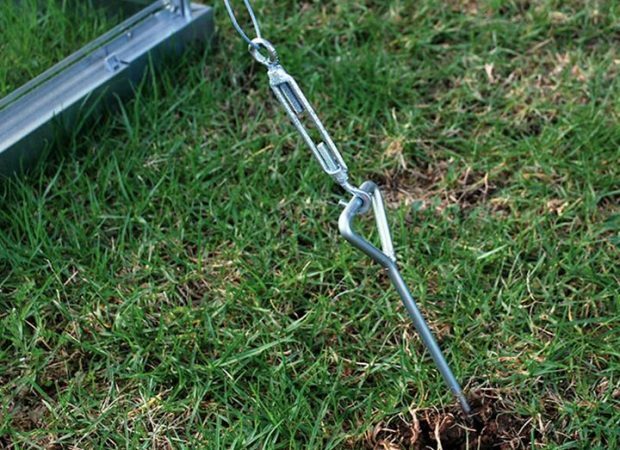 The GREEN HOUSE ANCHOR KIT is designed to secure the SILVER LINE green house units to either a hard surface or just straight onto level ground. 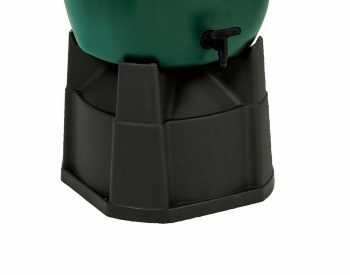 The kit contains masonry anchors for installation on concrete as well as 4 x zinc-plated twist-in, ground pegs. 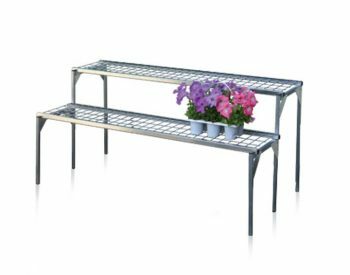 2 strong wire cables and all needed cable hardware is included. 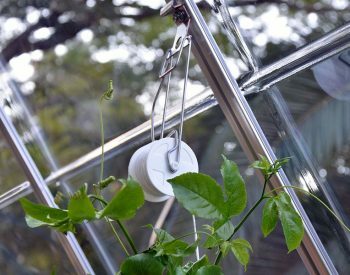 These go over the top of the greenhouse and through special brackets that attach to the gutters on each side. 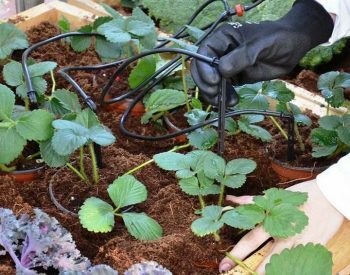 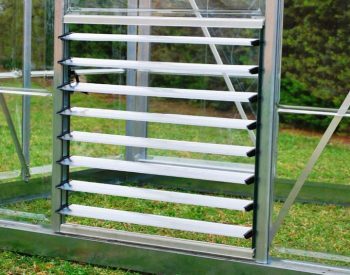 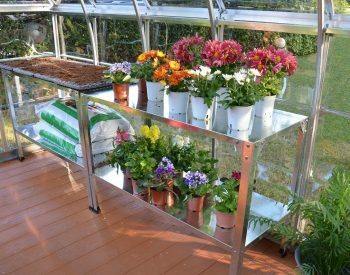 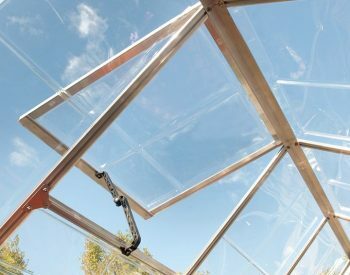 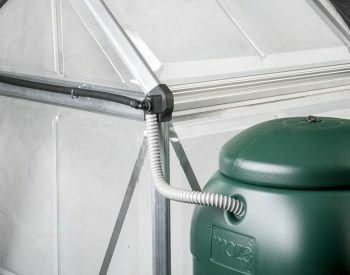 Without this system, please consider what will happen to your greenhouse in strong winds, the light nature of a greenhouse means it will easily be moved or blown over in a storm. 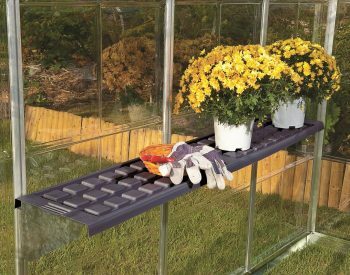 Alternatives to this kit would be several pine stumps dug into the ground and bracketed to the greenhouse somehow or attachment to a decking or fence etc.